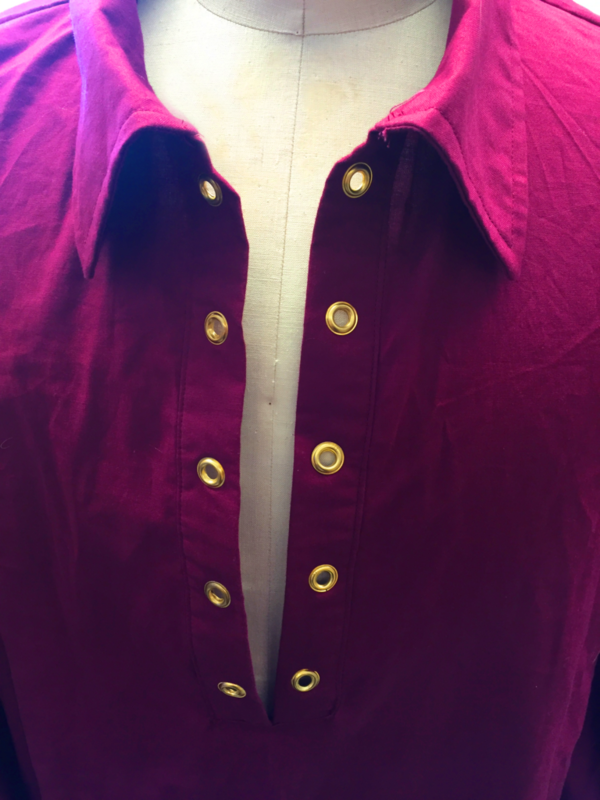 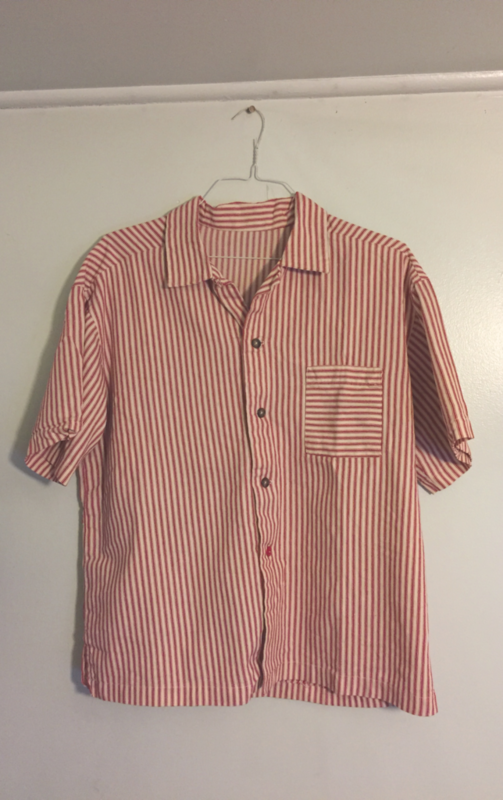 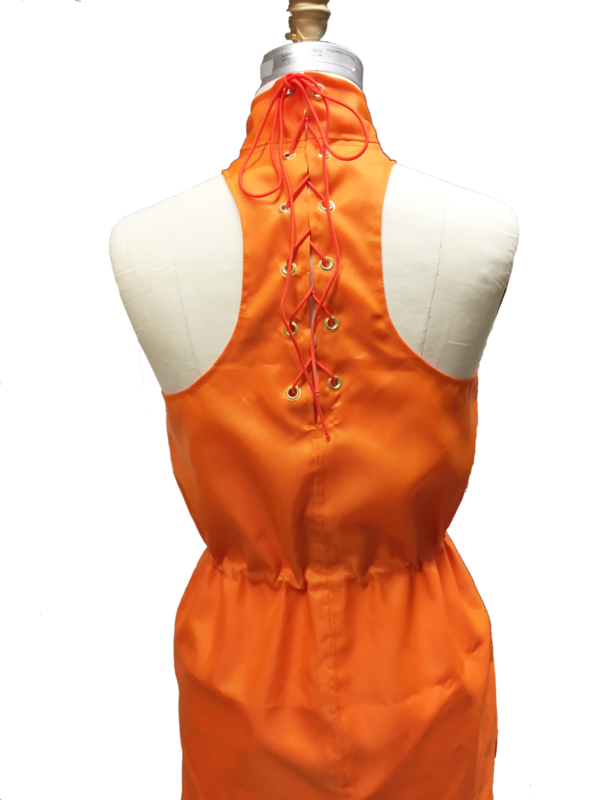 These are some sewing projects that I've completed during my time in design school. 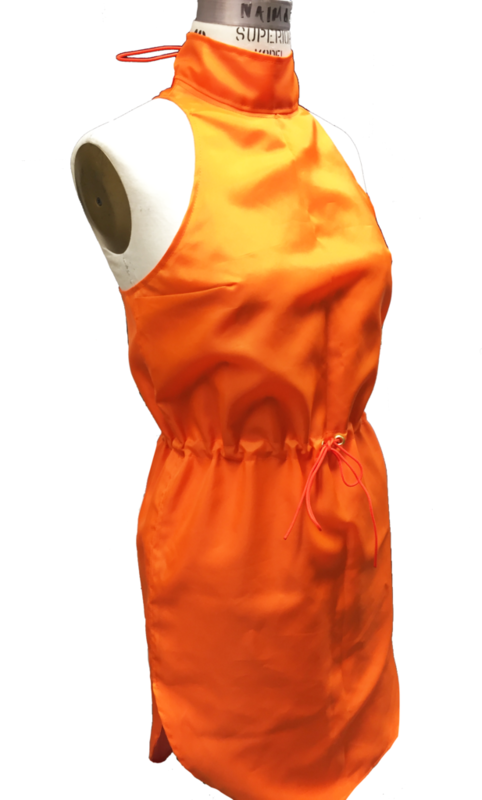 A nylon drawstring dress with a satin lining. 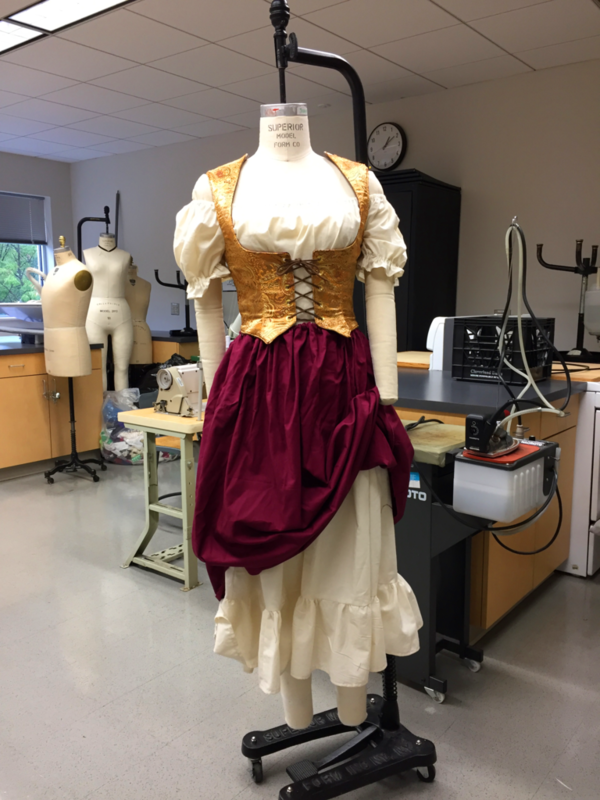 Final project for my draping class. 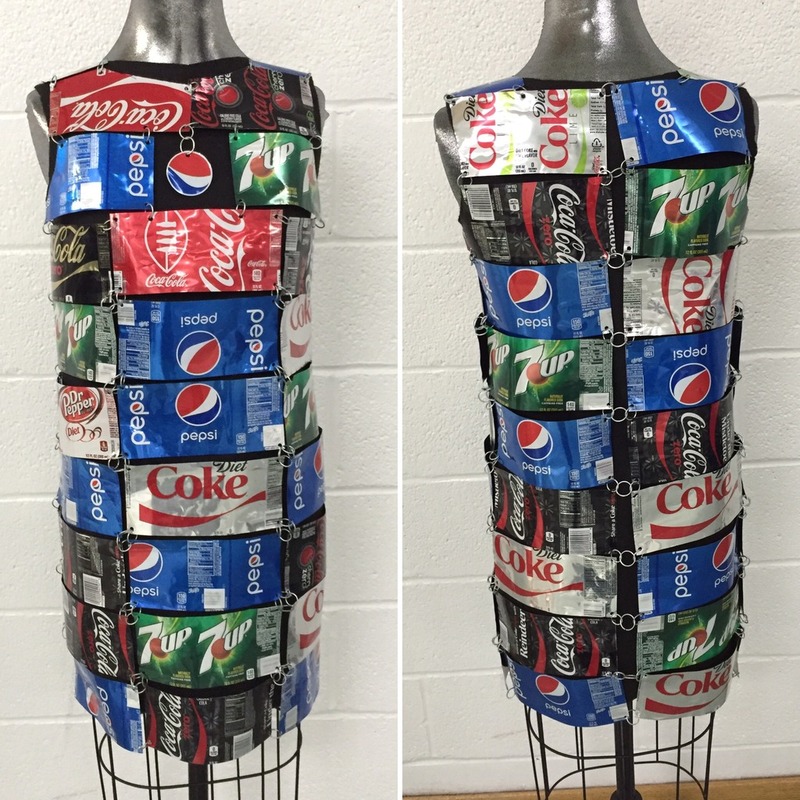 A dress made out of 50+ soda cans linked together with picture wire on top of a felt under dress. 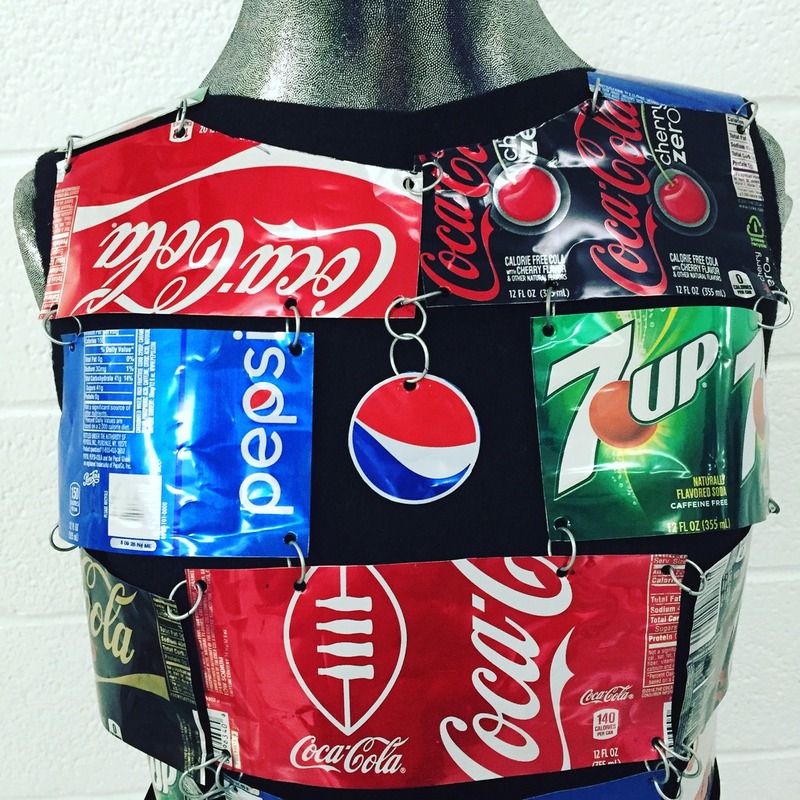 This was my final project for an 'unconventional materials' assignment in my design concepts class. 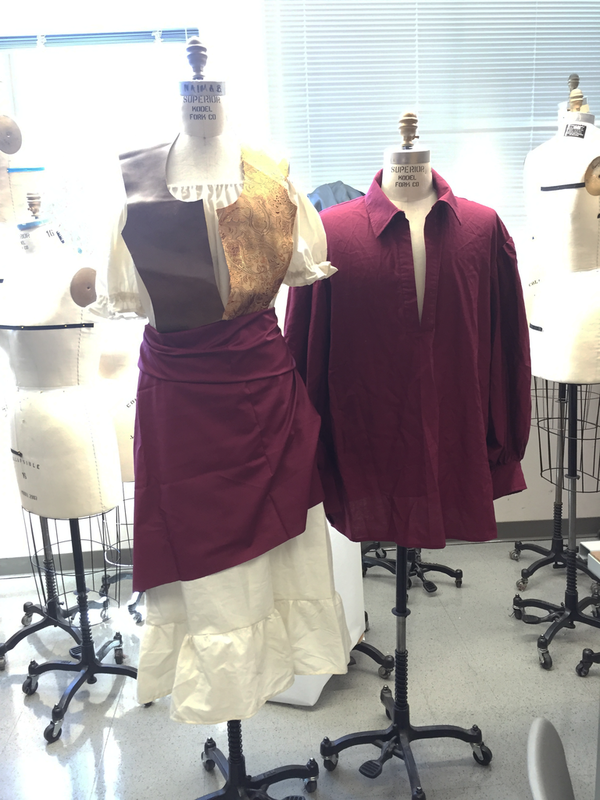 Renaissance costumes that I made for my History of Costume class. 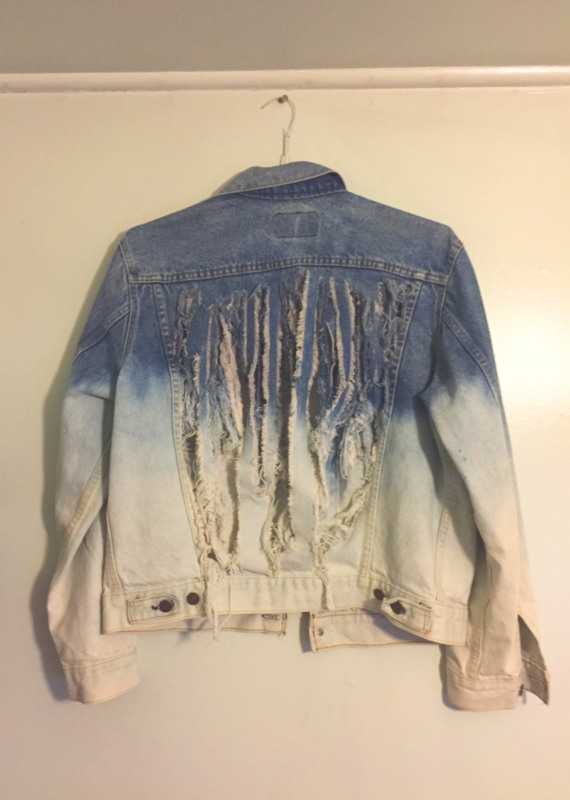 << Men's vintage Levis denim jacket I distressed and dip-bleached.